Posted on 04/18/2019 by Miyun Park	in Preview and tagged England, Jorja Smith, Kali Uchis, Los Angeles, neo-soul, R&B, The Anthem. 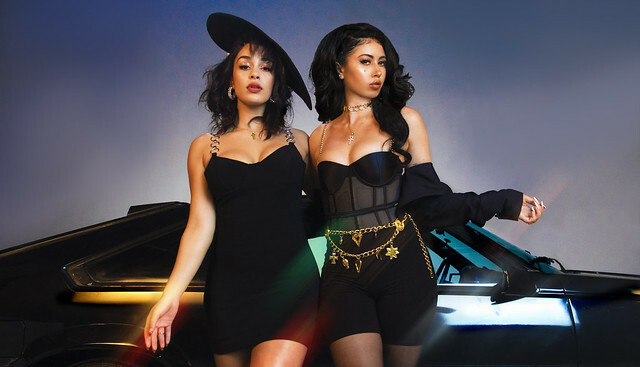 Following a sold-out run across North America last year, Colombian-American singer Kali Uchis is teaming up with English R&B singer Jorja Smith for a show at The Anthem on Sunday, April 28. 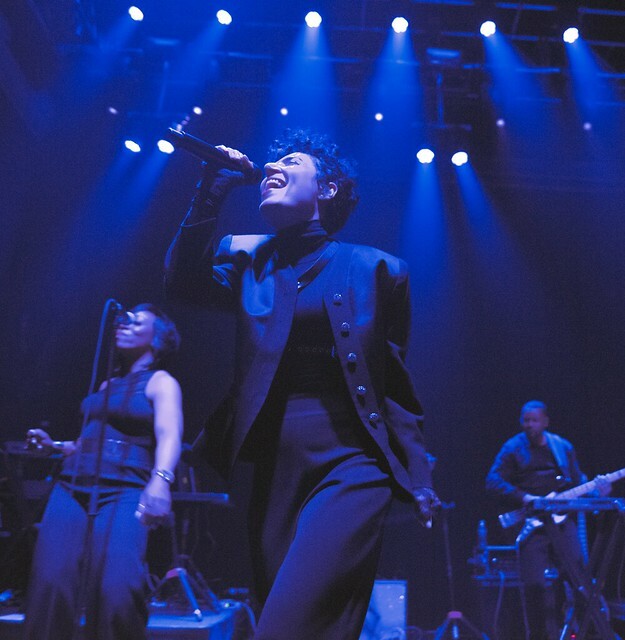 Posted on 04/08/2019 by Brenda Reyes	in Live Review and tagged 9:30 Club, DC, Emily King, neo-soul, New York City, R&B, soul. Emily King kicked off her Scenery Tour recently at the 9:30 Club. It’s been almost four years since she last came to DC — since the release of The Switch in 2015. And DC embraced Emily with with lots of cheer and couldn’t wait for the night to begin. 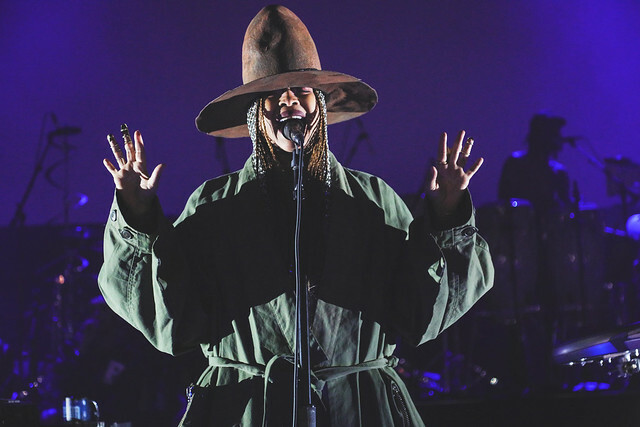 Posted on 03/19/2019 by chriscastilloweb	in Live Review and tagged Dallas, Erykah Badu, neo-soul, R&B, Texas, The Anthem. Erica Abi Wright, better known as Erykah Badu, dropped by The Anthem recently, and Chris Castillo took some pix of the actress and singer-songwriter. Posted on 03/07/2019 by Parklifer	in Preview and tagged Dallas, Erykah Badu, neo-soul, R&B, Texas, The Anthem. 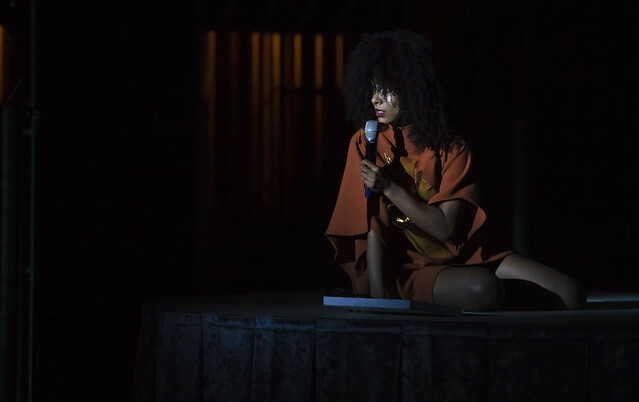 Most folks likely most recently saw Erykah Badu in the comedy “What Men Want,” but the R&B artist is touring her music, and she stops at The Anthem on Saturday, March 16. Posted on 12/06/2018 by Will Colbert	in Live Review and tagged Esperanza Spalding, jazz, jazz fusion, Lincoln Theatre, neo-soul, Oregon, Portland, R&B. Esperanza Spalding put a spell on DC’s Lincoln Theatre recently — 12 spells to be exact. 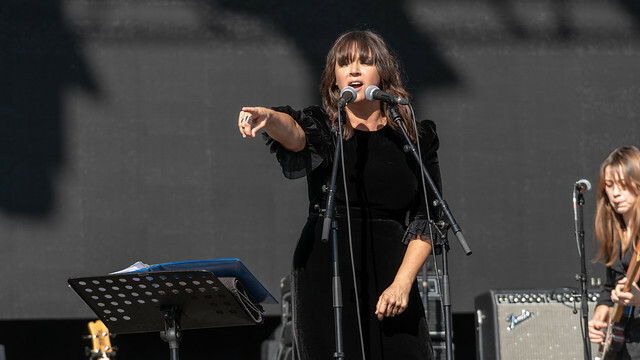 The four-time Grammy award-winning bassist and vocalist spent an evening weaving incantations from her recently released album, 12 Little Spells. 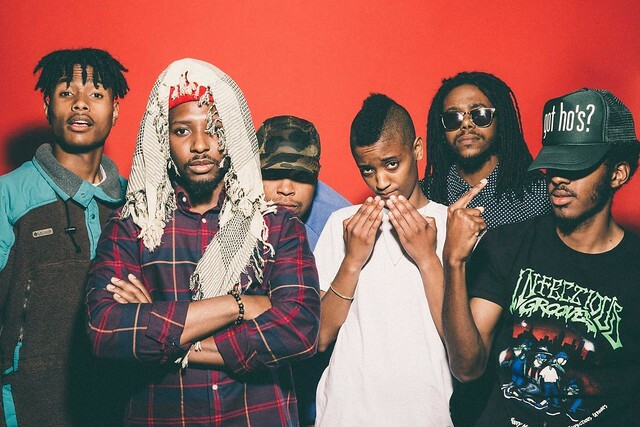 Posted on 11/28/2018 by Mickey McCarter	in Live Review, Preview and tagged California, Los Angeles, neo-soul, Syd, The Fillmore Silver Spring, The Internet.